At River City Vision Center, our optometrists are experts in taking care of all your eye health and vision needs. In addition to testing visual acuity, we are trained to examine your eyes thoroughly to inspect for any signs of disease or abnormalities. We keep up-to-date with current treatments and aim to always provide our patients with the most advanced eye treatments. With a progressive approach to vision care across the board, our team of doctors includes a female optometrist and a male optometrist – both with top credentials and the professional experience necessary to provide our Jacksonville and Georgia patients with superior eye care services. Our optometrist spent much of their expert optometry training in Florida, and feel a close attachment to the Jacksonville area. As established and respected optometrists with a strong desire to help everyone achieve healthy vision, we are involved in many local community and volunteer initiatives. 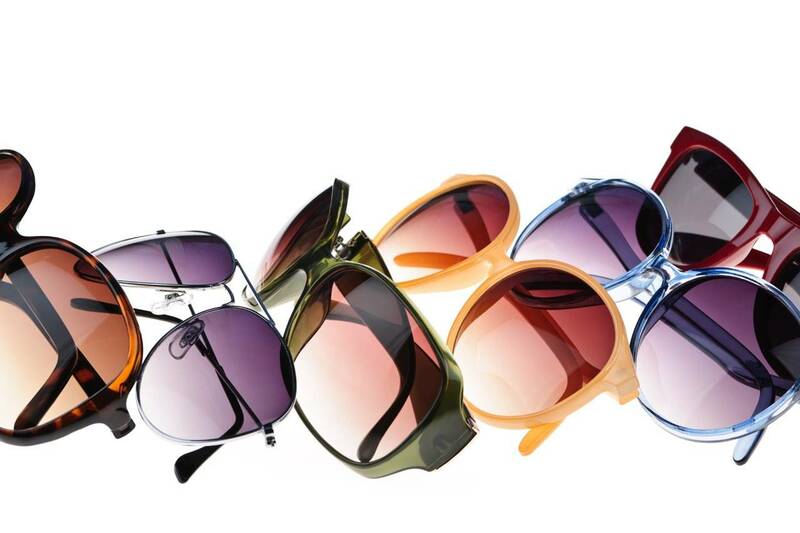 We will prescribe the best corrective eyewear and medical treatments to give you crystal-clear eyesight. Optimal eye and vision care is based on a positive, open relationship between patients and optometrists. Our optometrists encourage you to share your full health information, ask all of your questions and share any concerns that you may have about your eyesight. We will ensure that you receive complete answers, as well as the personalized attention and respect that you deserve. No matter what you need, this is the best way for our male and female optometrists to examine, diagnose and treat your eyes. Dr. Chandra M. Williams is a 2006 graduate of the University of Alabama-Birmingham School of Optometry in Birmingham, AL. She completed a residency in primary eye care at The Malcolm Randall Veterans Administratorn Medical Center in Gainesville, FL in 2007. Dr. Williams has presented numerous papers and lectures for organizations throughout the southeast, and she has published a definitive paper in the Review of Optometry. Dr. Williams is a fellow of the American Academy of Optometry and a member of several other professional organizations including the American Optometric Association, the Florida Optometric Association, and the Northeast Florida Optometric Association. Over the past several years, Dr. Williams has done extensive community and professional volunteering in eye care for her church and for the needy. James L. Powell III, O.D. A native of Jacksonville, born and raised, Dr. Powell is enthusiastic about being in his home community to provide high quality eye care. He graduated from Terry Parker High School, Stetson University, and Nova Southeastern University College of Optometry. 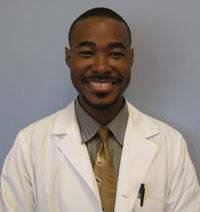 After completing externship programs at Eye Centers of South Florida in Miami and Southern Eye Institute in Jacksonville he has been practicing optometry for over 5 years. Dr. Powell is a member of the Northeast Florida Optometric Society, the Florida Optometric Association, and the American Optometric Association.